Remote Control Dinosaurs create imaginary play and fantasy build skills that your children will use for a lifetime. 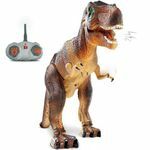 We have T-rex Remote Control Dinosaur toys that kids will not only love, but use in games and pass them along to their own children. 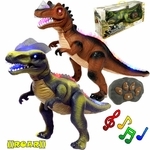 We carry the best selection of T-rex, Meccasaur and Ty Rux. 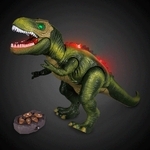 Great remote control dinosaur toys!